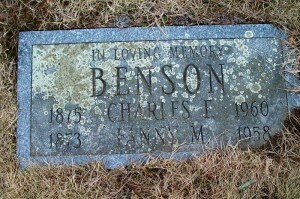 Died: March 4, 1958 in Bourne Ma. at 84 yrs, 9 mos, 12 d.
1. 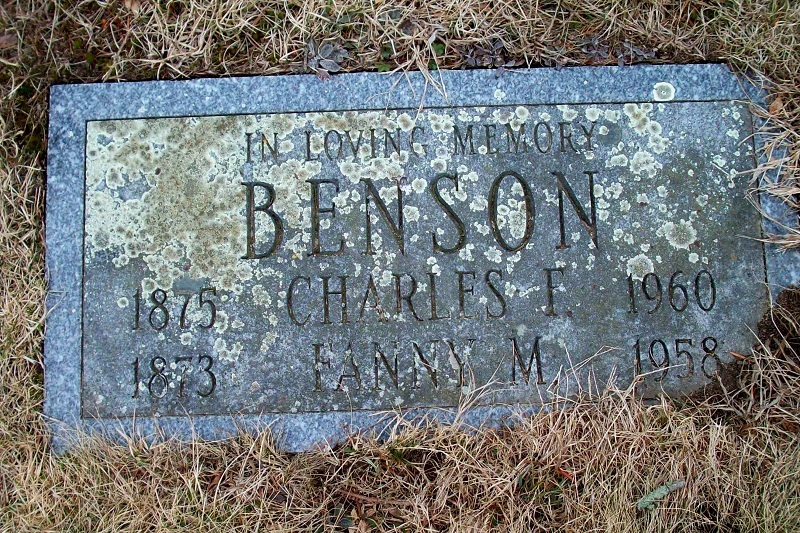 Bessie Agnes Benson; (March 9, 1904 – June 1979); Bessie was a member of Bourne High School Class of 1923; She is buried next to her parents in Cataumet Cemetery (“beloved sister”). 2. 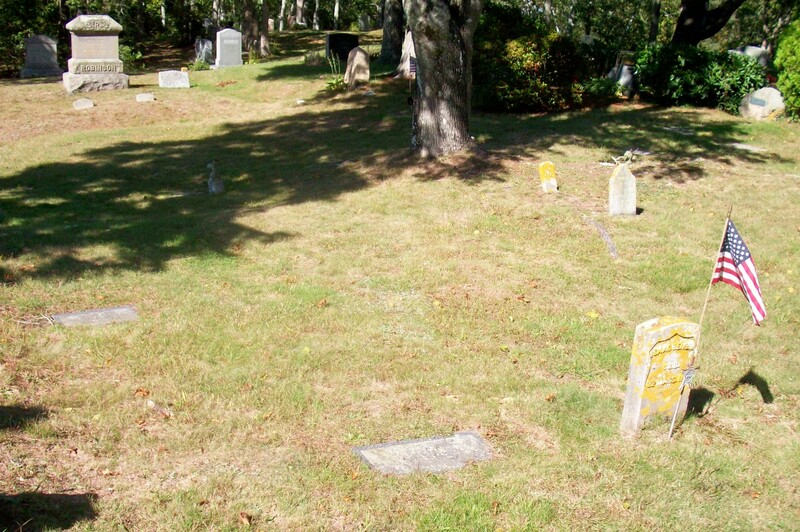 Gertrude Marion Benson Coffin; (May 14, 1905 – June 3, 1999); Married Elroy H. Coffin (1904 – 1983) (George Wesley Coffin & Florence M. Mower); Gertrude was a member of Bourne High School Class of 1924; She & Elroy are buried in Pocasset Cemetery.